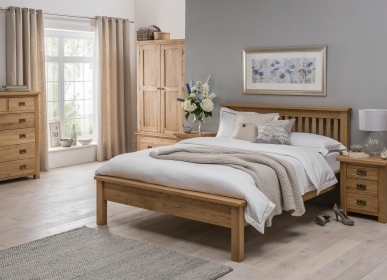 A stylish addition to any bedroom, the Bordeaux 4+2 chest is functional and yet graceful in appearance. 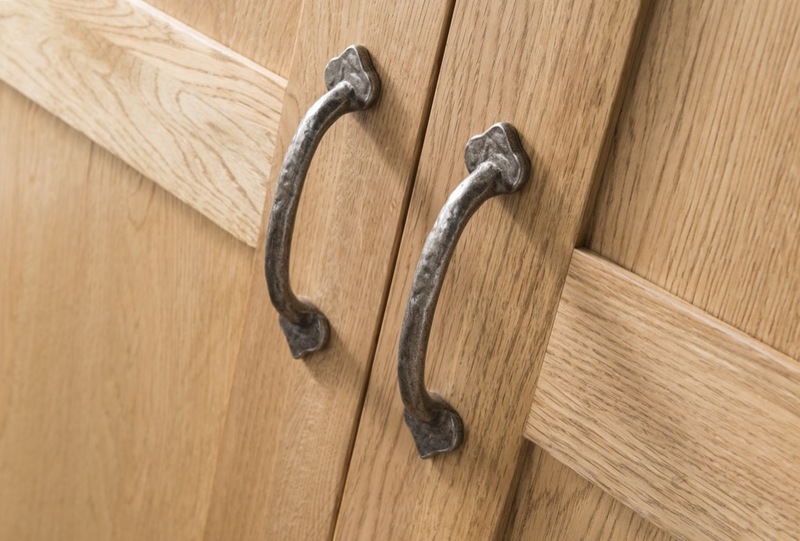 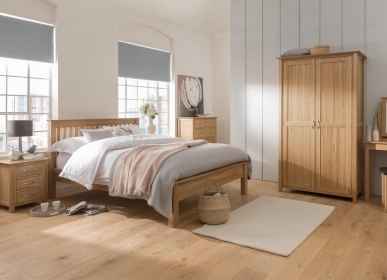 Finely crafted from American White Oak and coming in a warm lacquer finish, dovetail jointed drawers and tongue and groove backs and bases make the piece sturdy and long-lasting. 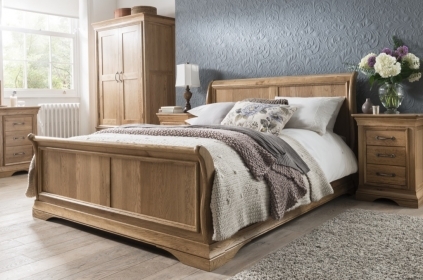 Combining French flair with the strength and durability of American White Oak, this chest provides you with ample space for all your storage needs.